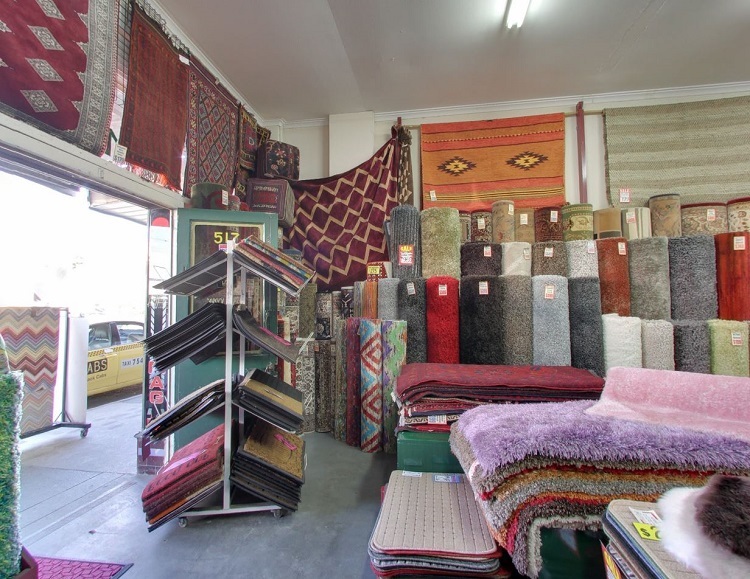 Welcome to Rug Affair our family business. 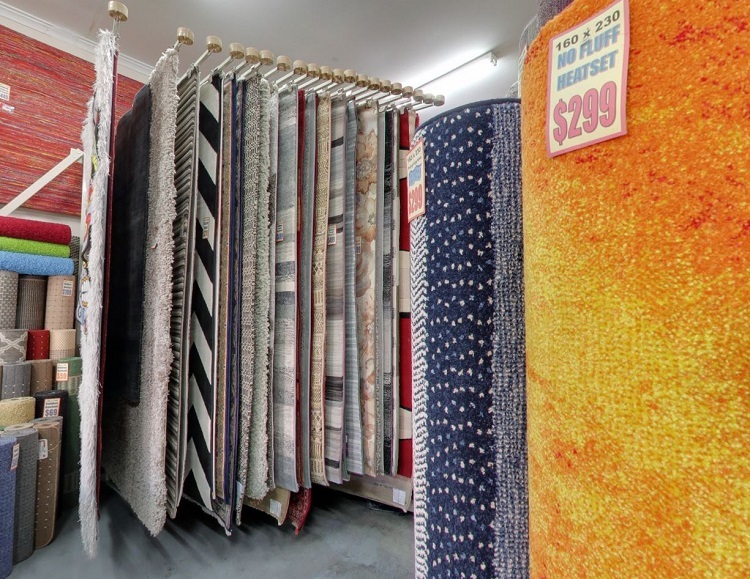 Since 1994, when we first began selling rugs from our Northcote premises, we have always believed that helpful, friendly and honest advice goes a long way when our customers come searching for that special rug. 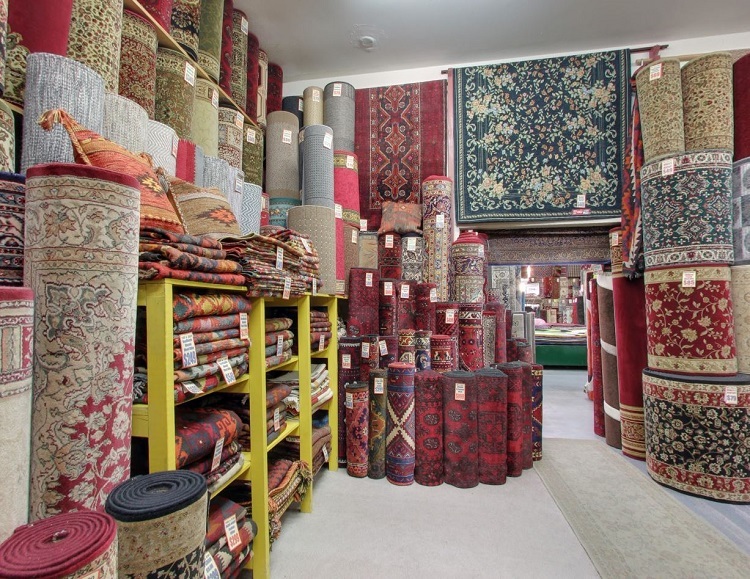 We personally feel that by explaining the differences between the many rugs we offer and how they are made- wool, acrylic or polypropylene heat set, then all you need do, is enjoy the wonderful experience of choosing your very own rug. At that point you’ll have allowed us the joy of being of service to you and therein begins the Rug Affair. 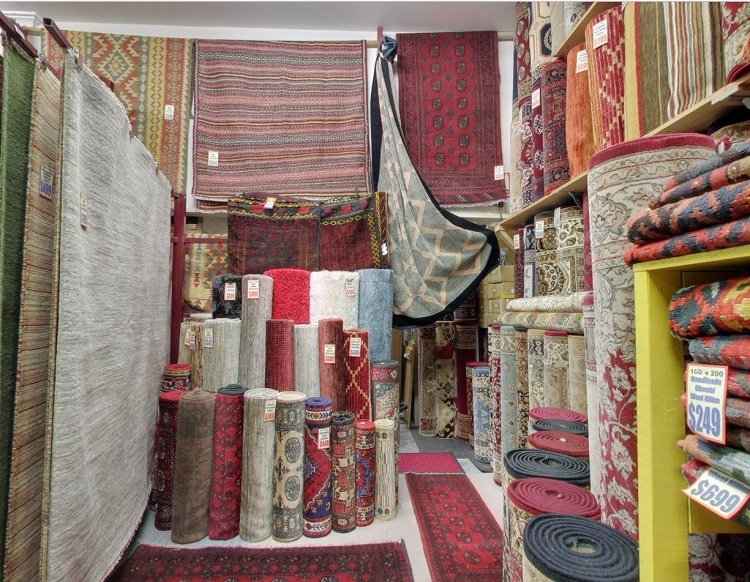 We look forward to meeting you, chatting and to helping you find that great rug.